Did you know that herbs and spices have more antioxidants than most fruits and vegetables? That means you get a disease-fighting punch along with added flavor! They are a great way to season your food without adding salt. 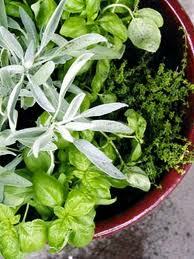 My favorites include garlic, rosemary, cumin, turmeric, curry, dry mustard, and thyme. Most processed foods contain high levels of sodium in order for them to maintain a long shelf life- yet another reason to avoid the center aisles of the grocery store. While sodium is necessary for your body to function, it is naturally found in dairy products, some vegetables, meats, and shellfish, so you are getting enough sodium already. Too much cause fluid retention, which leads to an increase in blood pressure, which can then cause a heart attack or stroke. 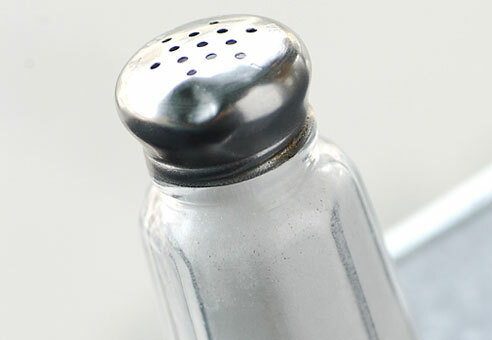 Check out the Mayo Clinic’s report on sodium for more details. For All My Mommy Friends with Babies!